Pablo Picasso: a revolution in the visual arts | Jorge Sette "Linguagem"
The key words to define the creative output of Picasso, one of the most famous artists in history – and whose art involves not only paintings, but drawings, sculptures, collages and pottery – are, among others: cubist, revolutionary, shocking, free, provocative, sinful, decadent, unique, striking, wonderful. Ahead of its time, as the work of most great artistic minds, it took time for his more innovative art to be understood and appreciated by the general public. Picasso has become a brand. The influence of his work has gone way beyond art to touch the fashion industry, the automobile industry, architecture and design in all corners of the world for the last 70 years or so. Together with his close friend and rival, Matisse, Picasso is considered the greatest artist of the 20th century. The art of Picasso and Matisse were always in constant dialogue. They were always paying close attention to each other’s developing work, copying and referencing motifs and vocabulary to advance their own pieces. 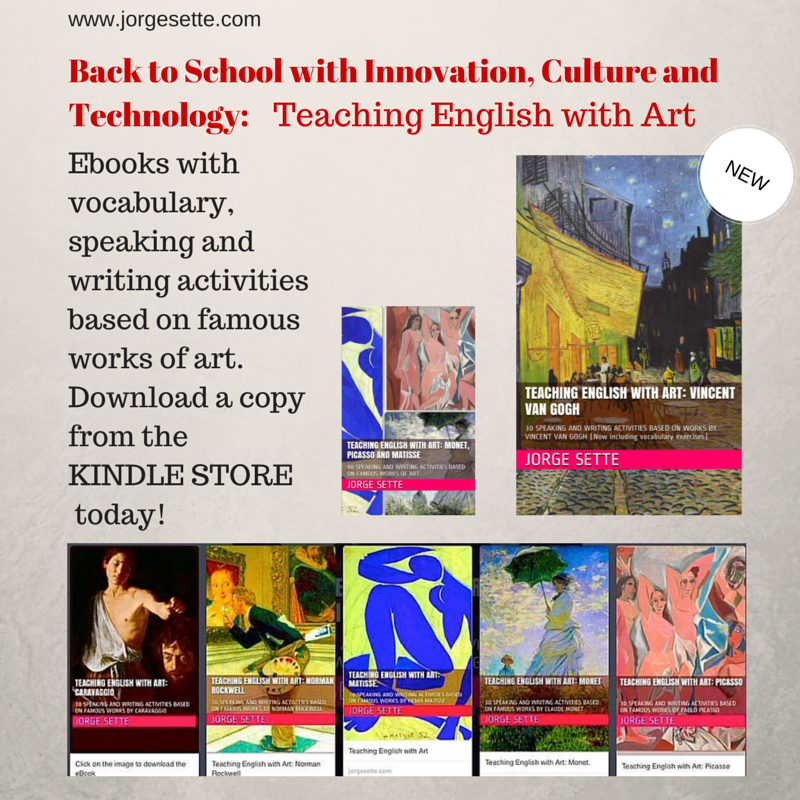 However, this copying was always subject to a digestive process, where the opponent’s innovations and techniques were appropriated and personalized, coming out as distinctive and original manifestations, when they finally showed up in the rival’s work. 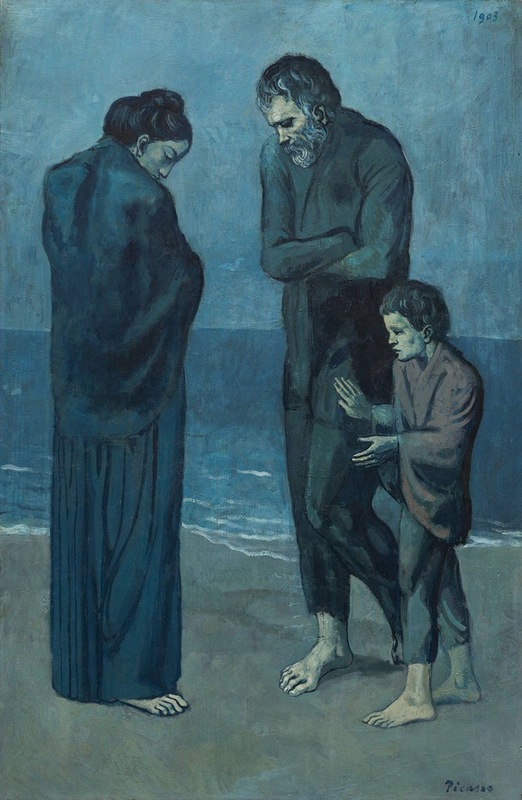 Unlike Matisse, however, whose work does not spell out clearly its relation with his personal life, Picasso’s works reflect a life well lived: his passions, his womanizing, his contradictions, his lovers, his wives, his friends, his loneliness, his unorthodox and bohemian life style are all reflected in his art. If he chose, Picasso could easily paint and draw in a more classic way, in the vein of the masters of more traditional art, as his early works attest. However, he thought that, in an age in which photography and film took over the job of representing reality as it is, the objective of the artist was to push the envelop, going way beyond the mere copying of the world as one sees it. Besides, Picasso had a very clear notion of the arbitrariness of the various signs of representation from his own life experience: he was a Spanish national who lived in France for most of his life without ever dominating completely the local language. It’s speculated that this factor played a huge role in his liberation from rigid patterns of realistic representation of the external world. By working mainly at night and usually painting directly from his imagination, without models, Picasso struggled and succeeded in exploring the inner life of things and people. He expressed in his work the way he felt about people, he let their personalities and attitudes manifest themselves through his masterpieces. He distorted and played with the objects of everyday life to make them convey aspects we are not used to noticing. He depicted reality in totally new ways by mixing styles, flattening perspectives, and thus confounding and broadening the viewer’s perception, painting the same scene as seen simultaneously from different angles. But his work goes way beyond the mere exploration of his personal life and the attempt to exorcise his inner demons. He grew to express the whole dark atmosphere of the 20th century, the bloodiest period in human history, in some of his most violent and impactful productions – such as the painting Guernica, which conveys, in horrific and stylized detail, the violence of war and its effects on innocent people. The lasting influence of this great artist will still be felt in many years to come. 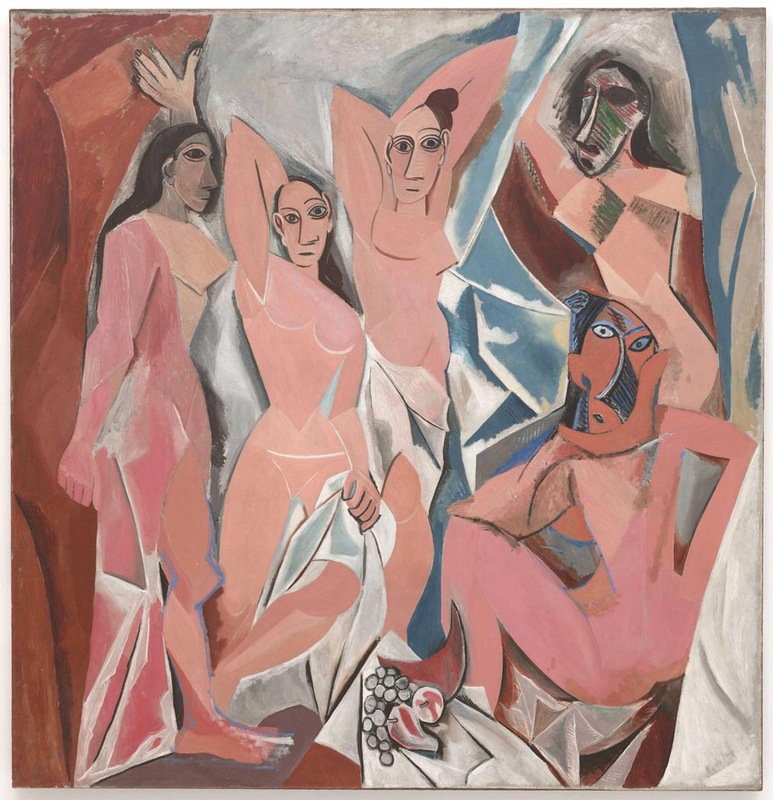 This entry was tagged art, blue period, cubism, guernica, language, Les demoiselles d'Avignon, pablo picasso, picasso, pink period, teaching with art, the tragedy. Bookmark the permalink.